The Ovcharka is likely to have originated more than 4000 years ago from natural selection in the area around the northwest border of China between the Ural Mountains and the Caspian Sea. 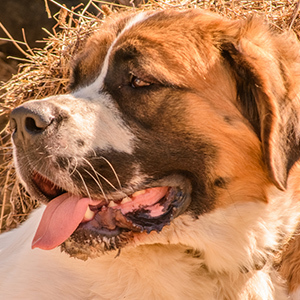 This breed has served for ages as livestock guardians, or to protect their owners. 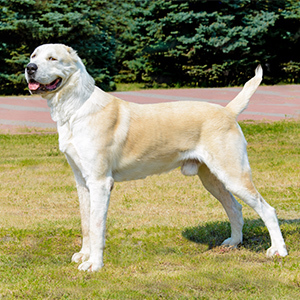 The Central Asian Ovcharka was developed through the cross breeding of many breeds that differ in size, color, head shapes and coat type. 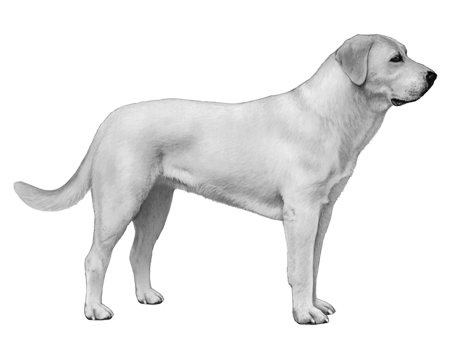 The result of this is a large and robust dog, with a very unique look. 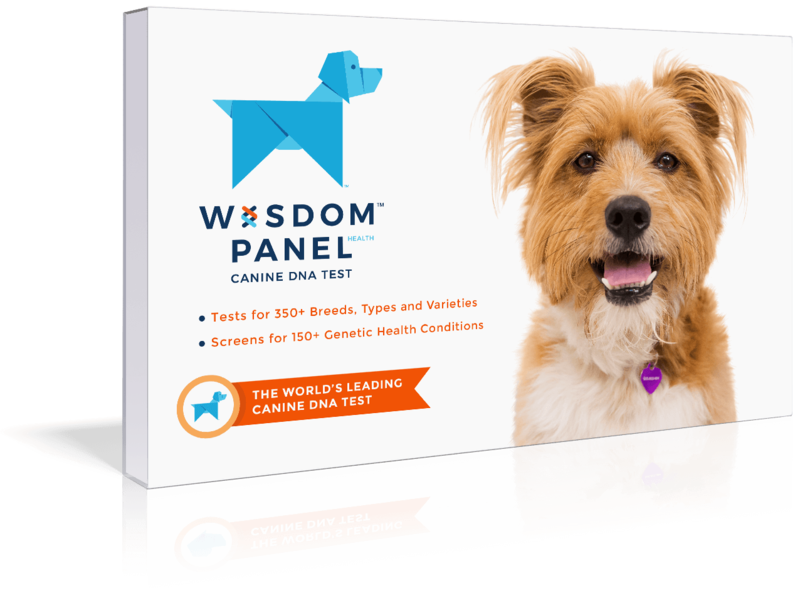 It’s hard to put your finger on exactly what trait you’re looking at when observing this breed. 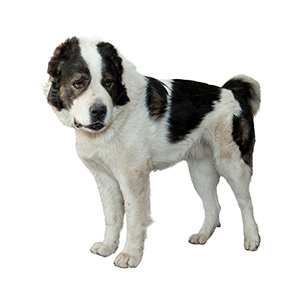 The coat of the Ovcharka is moderate in length with a heavy undercoat to protect against harsh climates. The most common colors observed in this breed are black and white or varying shades of fawn from almost white to deep red and some will feature a black mask. The ever-popular brindle coat pattern has also made its way into the breed standard. 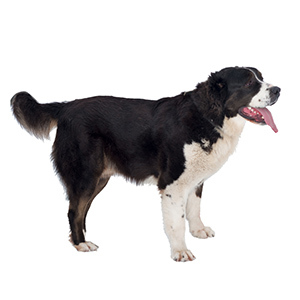 Obedient intelligent and very protective these dogs can reach up to 170 pounds (70kg) and 31 inches high (78 cm).